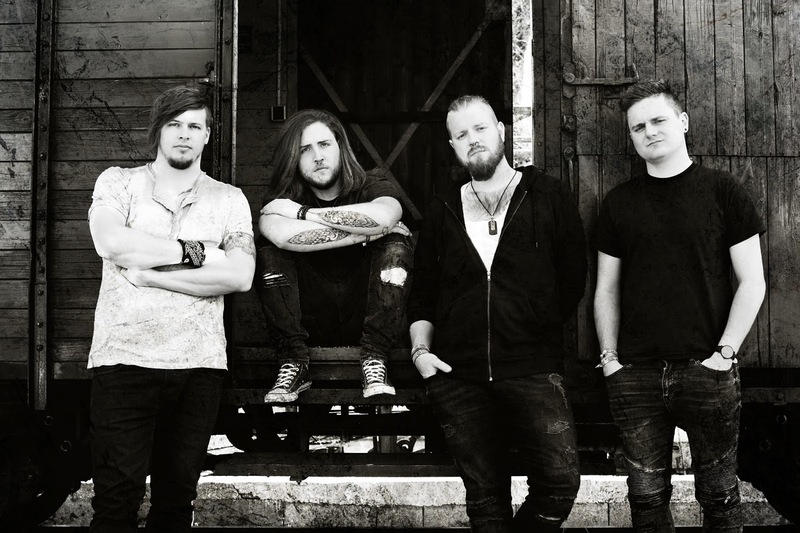 VERTALIZAR - Release New Video "The Truth"
Austrian Post-Grunge/Alternative Metal band, Vertilizar have released a new music video "The Truth". 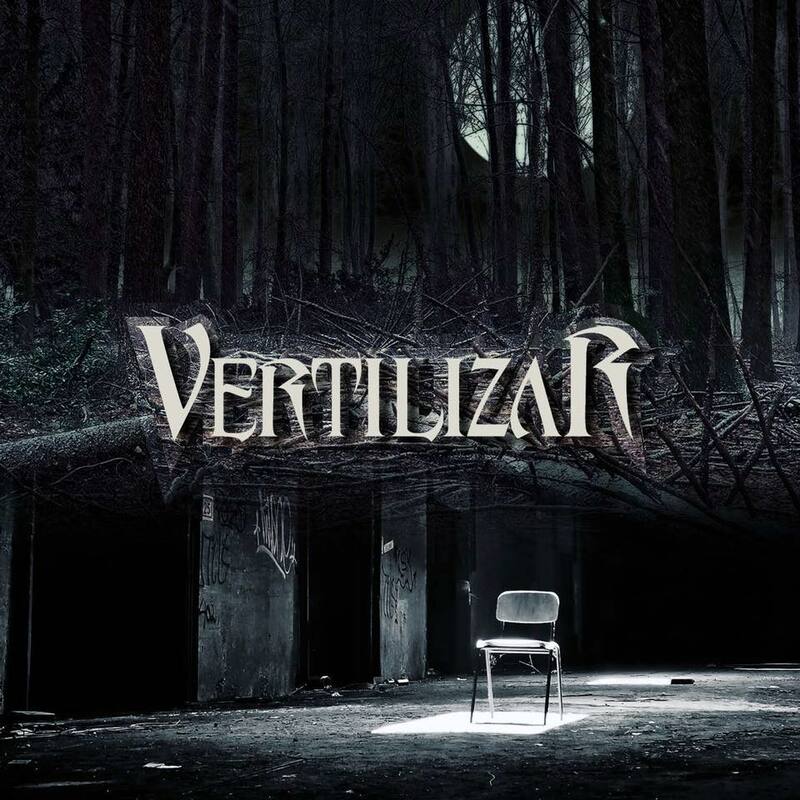 Song is taken from the self-titled EP "Vertilizar", released on 21st September 2018. In late 2017 four Austrian musicians came together with a single purpose. To combine hard-hitting music with emotional and soulful lyrics. Crafting their songs through their own life experiences, their writing has tapped into the strengths and weaknesses of the human condition making their music and lyrics instantly relatable. Having received worldwide airplay, their singles have topped charts in Australia, the UK and the US. Their powerful melody laden riffs and heartfelt vocals are the signature sound of this Post-Grunge band.